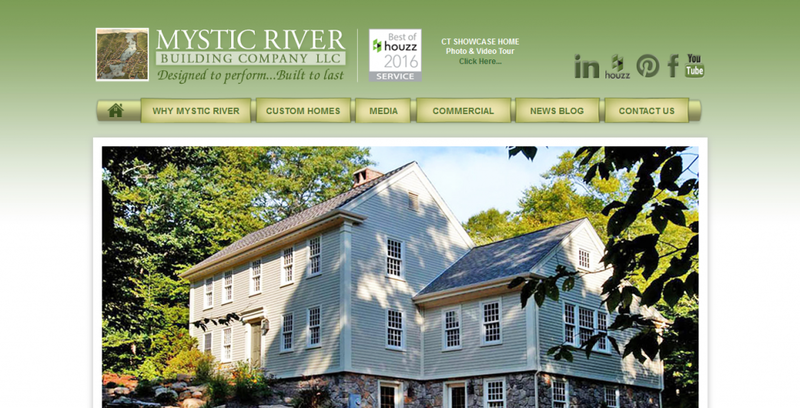 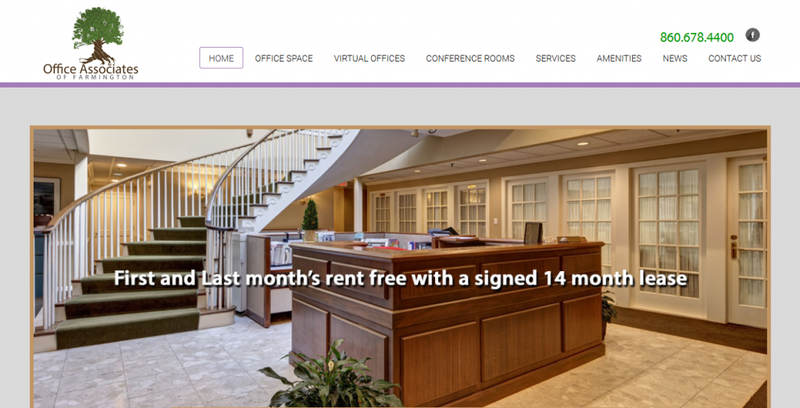 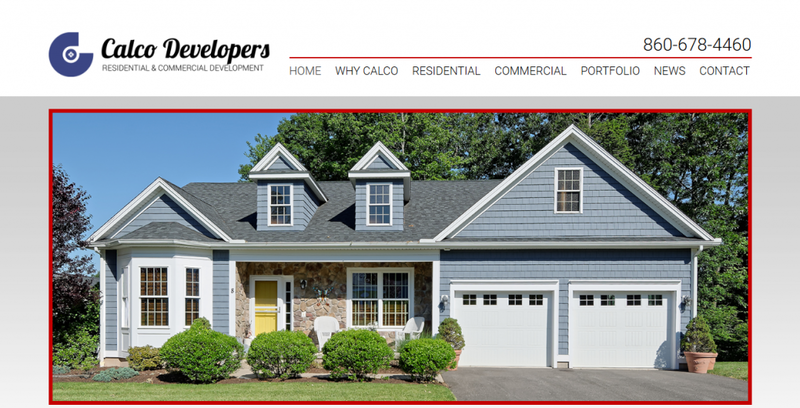 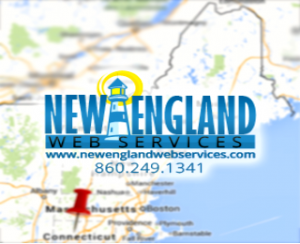 New England Web Services is a West Hartford, CT based website development and internet marketing provider serving small businesses, entrepreneurs, and home building professionals throughout the entire U.S., including Connecticut, Maine, Massachusetts, New Hampshire, Rhode Island, and Vermont. 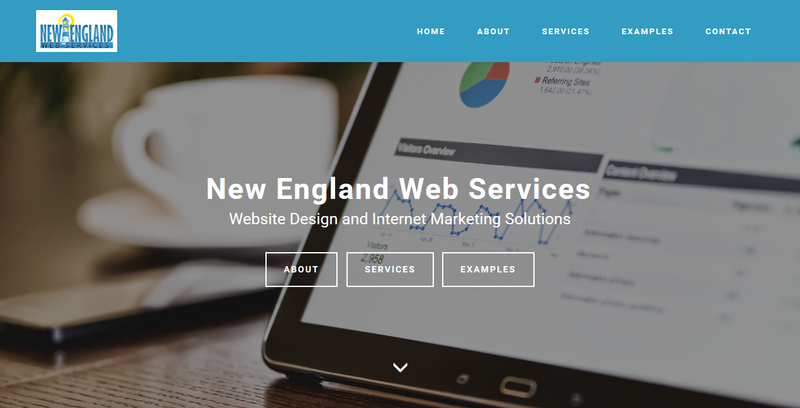 Led by Jim Fuhrmann, a technology professional w/ 20+ years experience, New England Web Services has been providing website design, development, and internet marketing services since 2004. 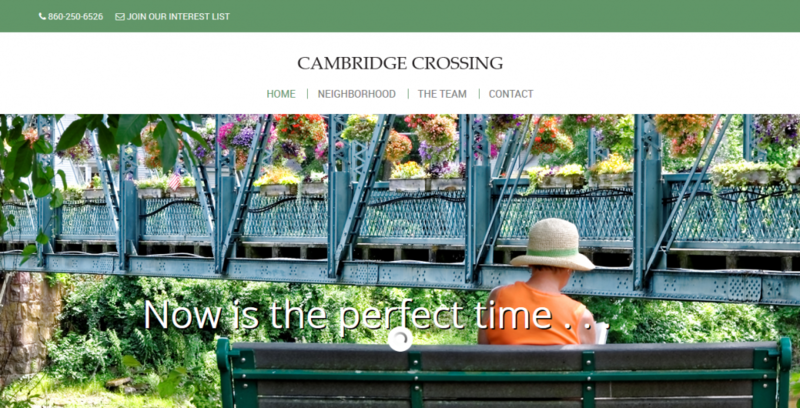 We have the experience and a proven track record in designing and developing modern, standards-based websites.